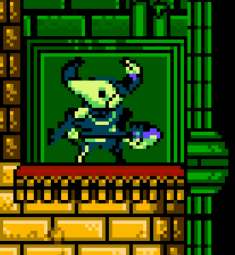 Now that the free Shovel Knight DLC has been out for a couple days, what does everyone think about it? At first I thought that the controls were clunky, but then they grew on me and playing the first campaign again will feel odd. Also, let’s not ignore the best part of the update.